**UPDATE** Starting tomorrow Cars & Coffee will be held in the paved area. Autogeek is hosting their third Autogeek's Cars & Coffee on Saturday morning, June 14th here at Autogeek's corporate office on Jack James Drive in Stuart, Florida. Come and join us June 14th and then every 2nd Saturday of the month to enjoy a warm cup of coffee while talking shop with other car guys and checking out all the cool cars. Each Cars & Coffee there will be a 30 minute tech session inside Autogeek's Show Car Garage where I'll be sharing tips and techniques for creating a show car finish using all the latest tools, pads and products the pros use. 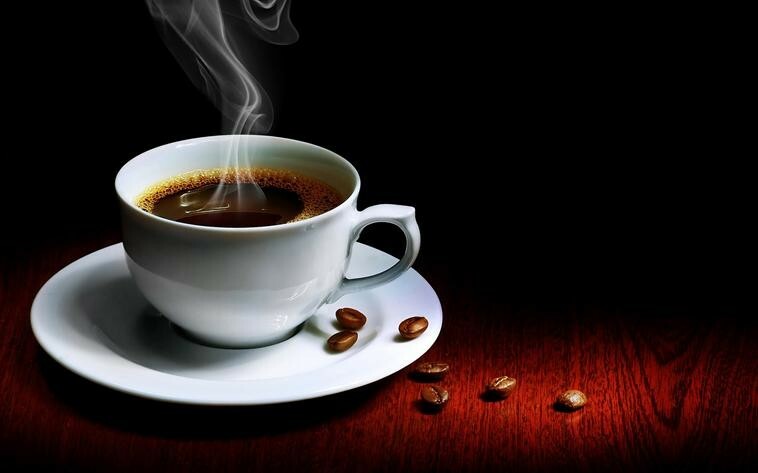 Coffee starts flowing at 7:00am and everyone is invited to both attend and show-off their car! We'll also have tables set up where you can make donations to Autism Speaks. There will be a Tech Session covering a different topic about car detailing at each Saturday Cars & Coffee inside Autogeek's Show Car Garage. The tech sessions start at approximately 8:00am and go to about 8:30am. 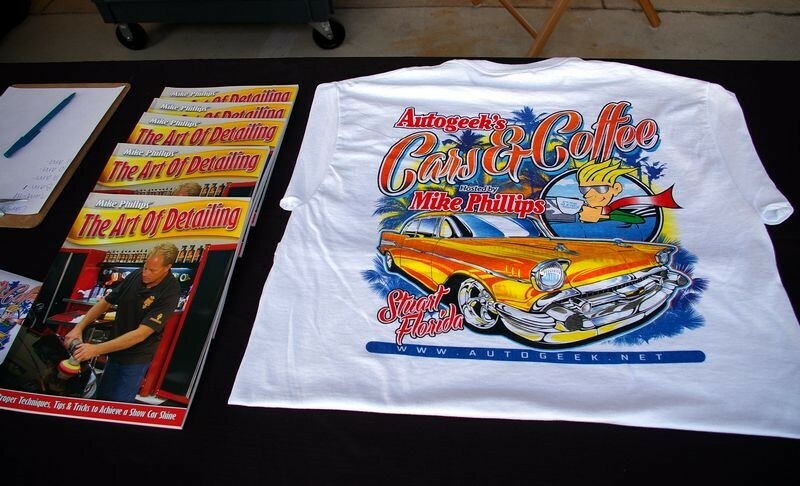 When you come out to Cars and Coffee, make sure to grab one of these cool shirts! Just talked to Max, we're going to be doing something very special at this Cars & Coffee in celebration of Father's Day. So set this date, Saturday June 14th into your calendar and set-up a reminder so you don't forget to be here! Thankfully I`m a Father of two.How cool are the shirts that Yancy designed.Has anyone noticed which car he chose? We should get the usual suspects from the area with nice cars.Good times. "Chrome wheeled, fuel injected and steppin' out over the line"
Just to let all my local forum buddies know... there's currently a coupon available in the local newspaper you cut out and bring with you to the next Cars & Coffee here at Autogeek. If you don't get the paper then you can print this coupon out and bring it with you. Whoa, cool. I really gotta make this one! One of the things that makes Autogeek's Cars & Coffee unique from all the rest of the cars and coffees that take place across America every Saturday is our detailing tech session that starts around 8:15 and only goes for about 20 minutes. 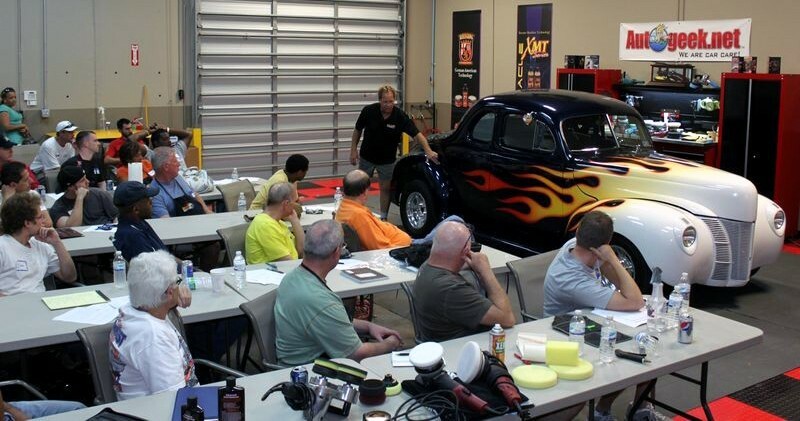 At these detailing tech sessions I share tips and techniques for how to detail your car. Wow, I was planning to come out to this one anyway, and the giveaway makes it extra sweet! I'm still looking for a demo car. This Saturday I'm demonstrating the Flex 3401. Need a medium to dark colored car with swirls and scratches. Last time I saw your Supra it had holograms from the body shop? If anyone plans on enjoying a donut you might want to get there before I do.